Companies House registration fee of £13.00. the cost of a standard company formation package is £145. This includes the registration fee payable to Companies House of £13 and VAT of £22. 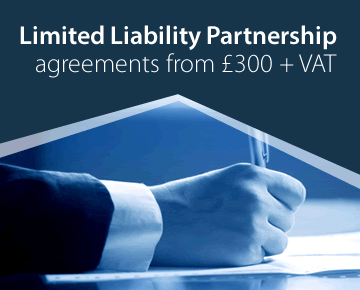 The standard package for a limited liability partnership (LLP) with our standard LLP agreement but without any statutory registers (these are not required for an LLP) is the same cost. The cost of a standard company formation package for for a public limited company (PLC), a property management company or a right to manage company (RTM) is £190. This includes the £13 registration fee payable to Companies House and £29.50 VAT. To register your company click here.